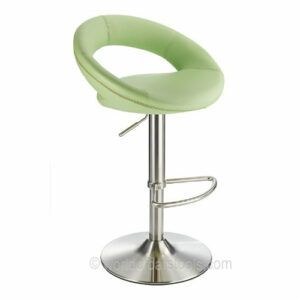 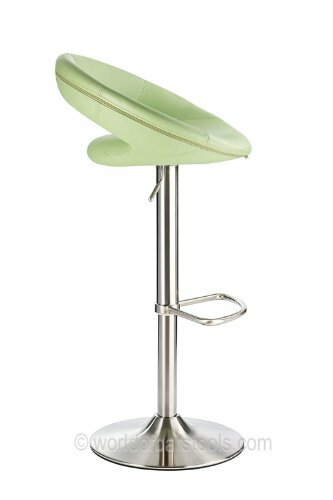 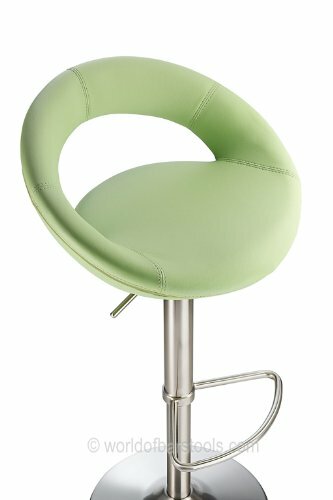 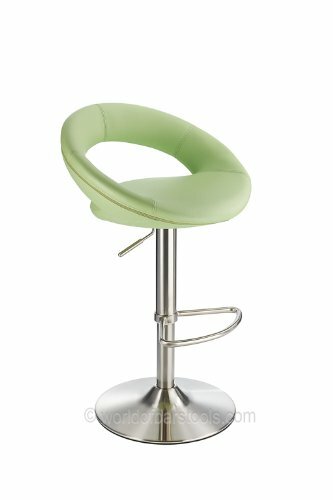 The smooth mint green of this contemporary bar stool and the smooth texture of the faux leather sculpted seat provide a combination of comfort and stability, making this the perfect piece for any home. 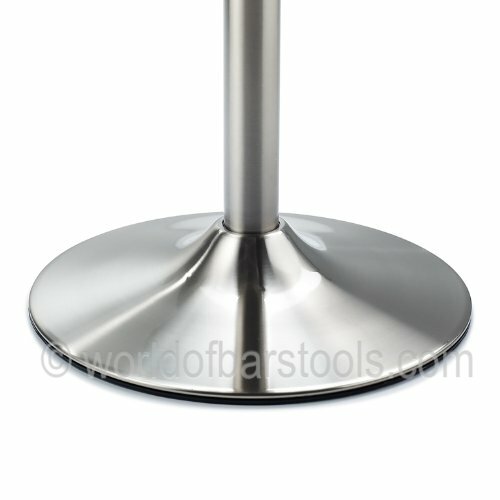 The rugged steel base coupled with the functional and practical footrest provides support for this elegant seat, meaning that there is never any need to sacrifice build quality while appreciating the excellent, polished finished. 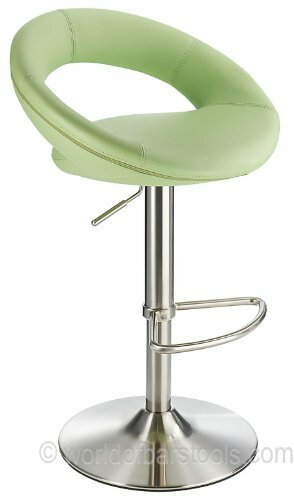 Whether you are looking to add this design to your kitchen counter or searching for something for your brand new bar, this rich blend of premium materials and contemporary design is ideal; the classic combination of materials and colours is instantly appealing.